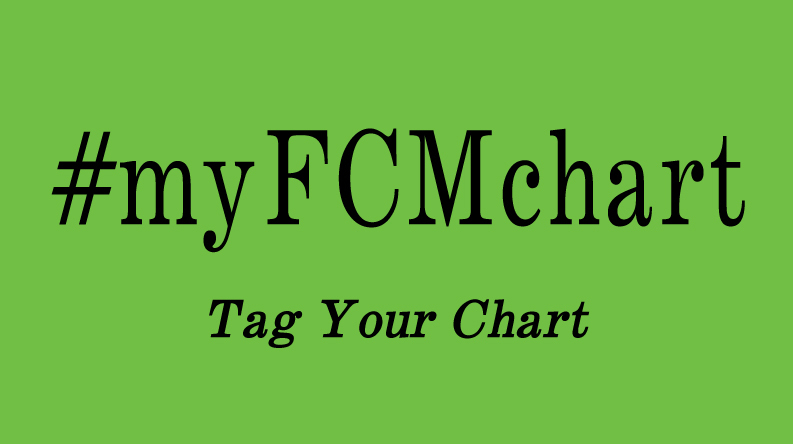 The Chart Chick: Congratulations to our October Contest Winner. 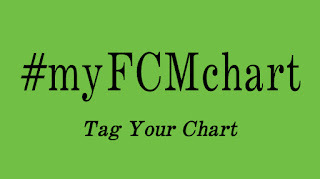 Our first #myFCMchart contest is now over and a big congratulations is in order for Bob Sargent. He posted photos of the chart we did this summer for his 50th Annual Labor Day Family Reunion. We helped him with a 29 foot chart going back to the 1500s. You can search the hashtag on Facebook and see the great photo he posted. We have several DNA kits that we are going to be awarding over the next year to random people who post their charts with the hashtag. So keep your eyes peeled. Not only will you be able to see some great charts, you may end up with a DNA kit that you can use to further your research.